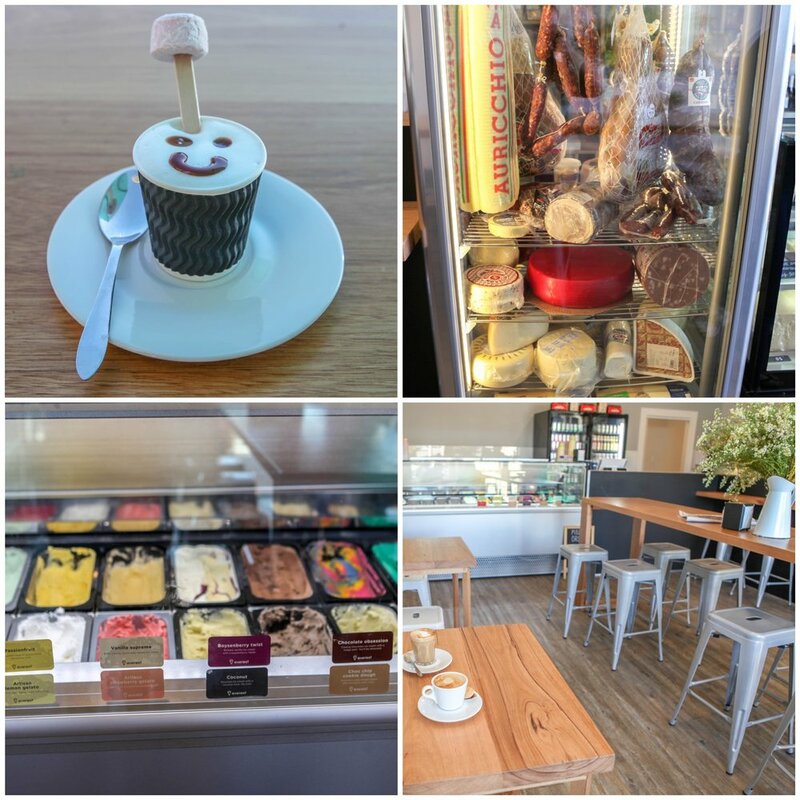 This is one awesome espresso bar! 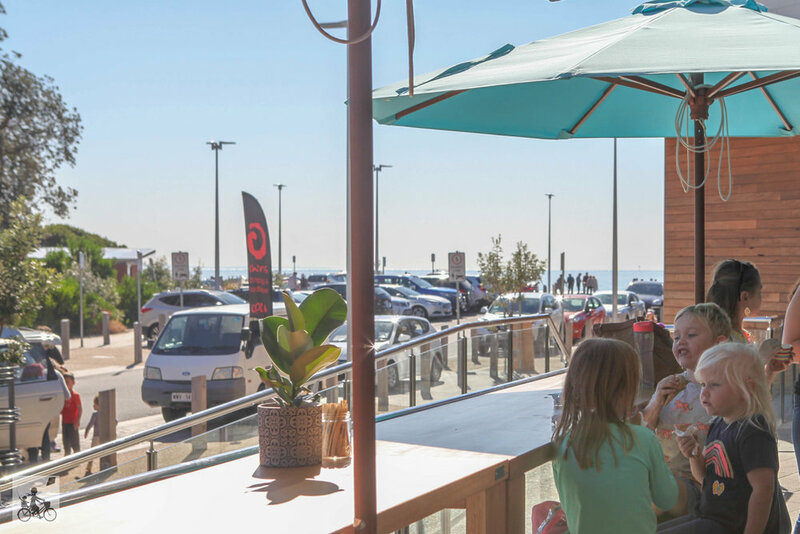 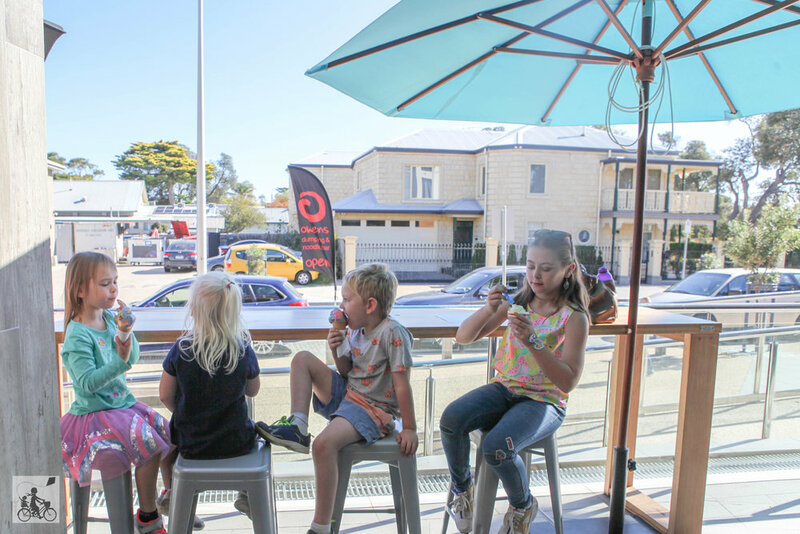 Situated in the most perfect spot along the jetty leading to Rosebud foreshore and playground - you can eat in or take away. 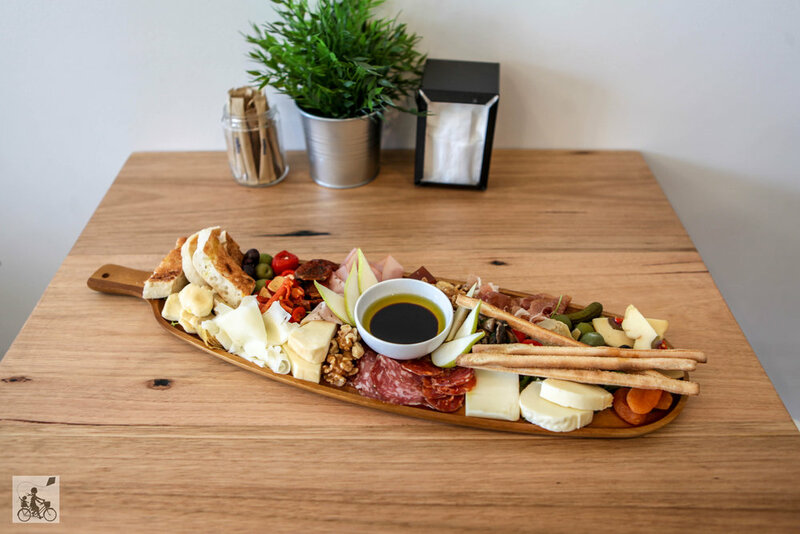 It’s only been open for a couple of months and the delightful owners have great plans to add to what is already a fantastic Italian-influenced cafe. 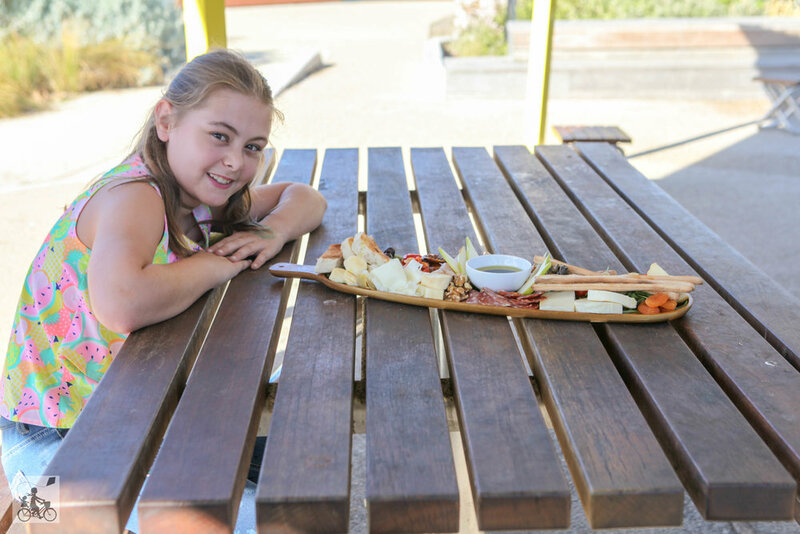 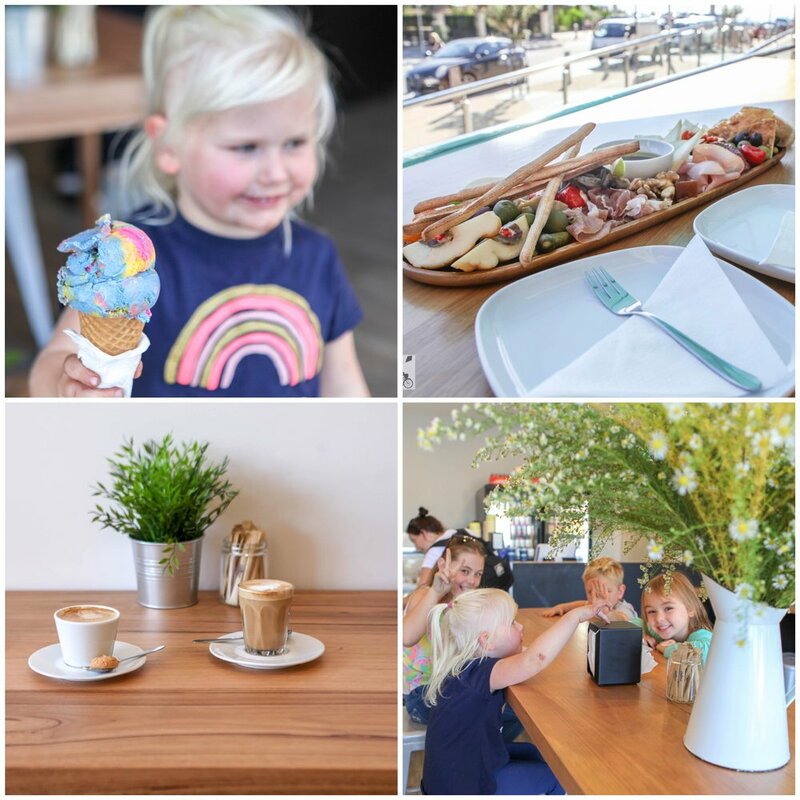 Experience a taste of Italy and enjoy a delicious coffee (and the cutest little babycinos going round); order an indulgent antipasto platter to eat at one of the outdoor benches and watch the world go by - or take it down to the park or beach and leisurely enjoy whilst the kids play. 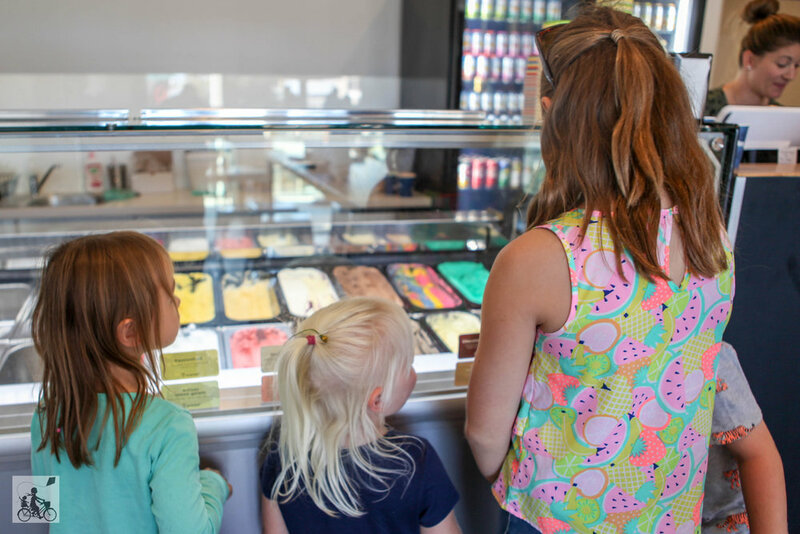 Or grab a scrumptious gelato, sweet treat or gourmet Panino!